Hi everyone .Red palm oil is one favourite oil in cooking some West Africa cuisine with green leaves and smoked fish. Red palm oil is also used in bathing new born baby before the naming in some parts of Nigeria. 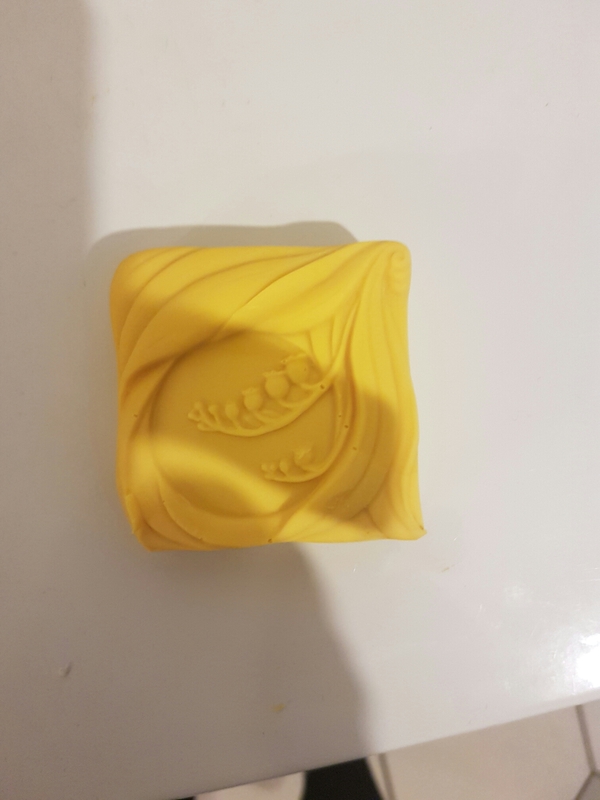 Today I am making red palm oil soap using 5% red palm oil or butter as some called it.I realise that more than make the bubble coloured and this may stain clothing.